Megan Morton… a name synonymous with style. So much has been said about this super stylish lady that I’m not quite sure where to begin. For those who love interiors, I’m sure you already know all about Megan. For those that do not, she is one of the country’s leading ladies in the world of interiors. 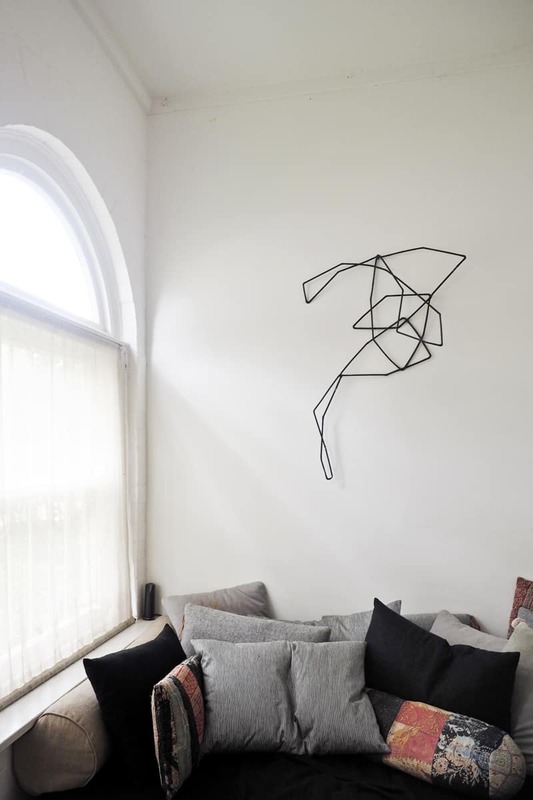 A renowned interior stylist, Megan’s work graces the covers of huge publications such as Vanity Fair, Vogue Living, InStyle and Inside Out magazines’ to name just a few. 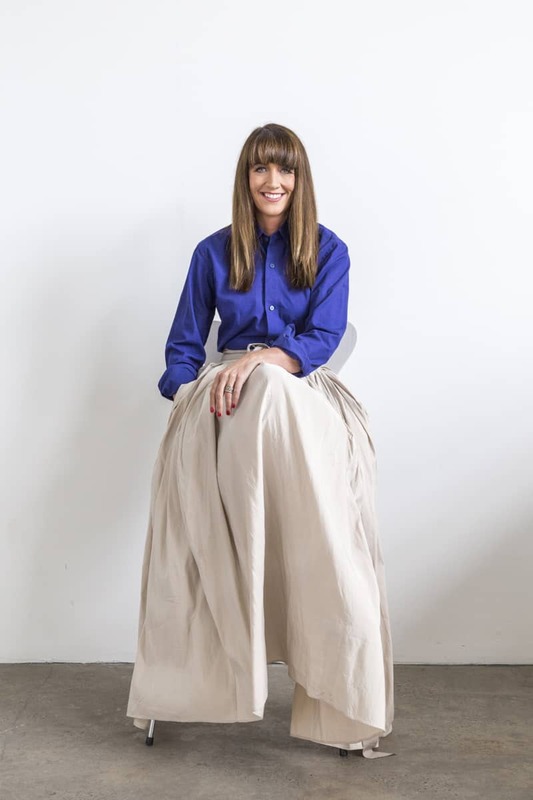 She is also the founder of ‘The School’, located in the Sydney suburb of Rosebery, which offers amazing hands-on creative workshops, along with design and styling masterclasses. Then there is ‘The Studio’ and the sets and props business known as ‘The Propery’, and as if that is not enough this incredible woman also happens to be an author. Her range of interior books are available to purchase through The School website. Last but certainly not least, one of the most rewarding aspects of Megan’s diverse creative business would have to be ‘The Excursions’. Megan takes small intimate groups on life changing journeys, from exploring Rajasthani palaces laden with gemstones to making exquisite fragrances in Pushkar from the petals grown at the local rose farms. There’s also picnic lunches amongst the eclectic treasure trove that is Tombées du Camion with legendary dealer Charles Mas in Paris and entry into ‘Maison et Objet’, one of the worlds most coveted trade events. Or how does textile appreciation and colour exploration in Kenya sound?… Head spinning… yep, she is amazing and guess what? She is coming to Newcastle… THIS WEEK! Megan Morton is hosted by Newcastle’s very own Louise Hatcher of ‘Louise Hatcher Styling’ for one truly inspiring evening. If you love interiors, styling or simply want to meet Megan and connect with engaging and interesting people, you will love this event. The evening will be dedicated to the three key areas that Megan is most passionate about; Styling, Running a creative business (calling all solopreneurs!) and Inspiration Stations. It’s going to be a night to remember and seats are limited, so if you haven’t already secured your ticket ‘click here’ for ticketing. Tickets: $148 includes a light supper, wine and plenty of inspiring lines of enquiry! 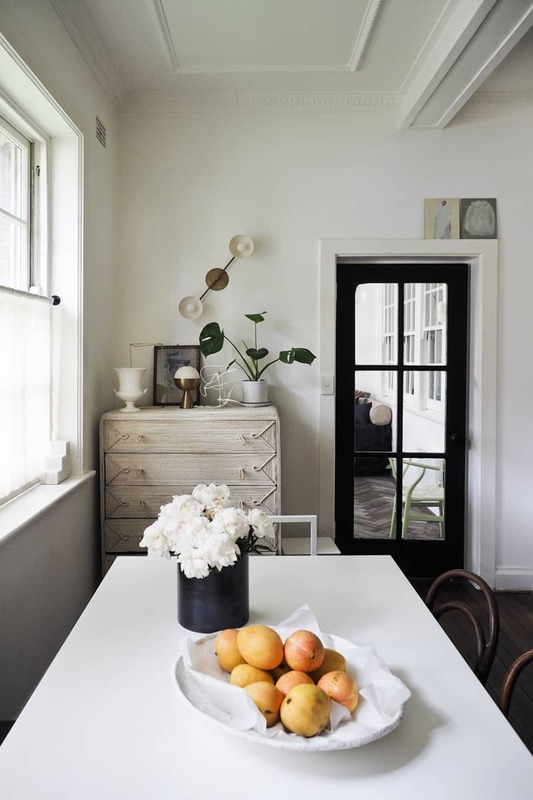 The stunning interior shots are taken inside Megan’s beautiful home at Redleaf Beach in Sydney’s Double Bay. If you would like to see more of Megan’s home it is currently featured on Louise Hatcher’s ‘House Perv’.